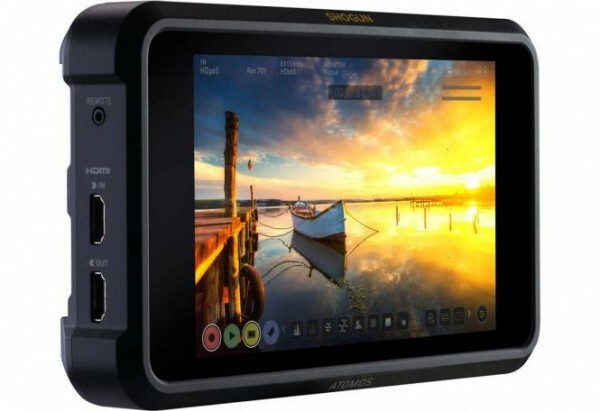 Product information "Atomos Shogun 7 - NEW - ORDER NOW"
Atomos Shogun 7 is a precision HDR monitor-recorder-switcher designed for the film and video professional. It can be used as either a stand-alone field monitor, recorder and switcher for event, documentary and live in-the-field storytelling; or as a tool for large-scale on-set episodic TV, film and cinema productions where multiple crew members such as focus pullers, grips and cinematographers require a consistent visual reference across the field monitor ecosystem. Shogun 7's portable size lets you monitor, analyze and tag while on set; and check how your content will look in your audience’s home via real-time Dolby Vision output. With Shogun 7 you’re not locked into any format, camera manufacturer or pipeline. It is a completely flexible master recording and production station. The best HDR just got better. A recording isn't complete until checked. Shogun 7 allows instant playback, slow motion and frame-by-frame analysis for immediate HDR review either on-screen or out to any Dolby Vision capable TV or monitor, playing out SDR is just as easy, you can even review them side by side. Capturing ProRes RAW video with Shogun 7 unlocks the true potential of your RAW cinema camera and provides complete control of your video image at the highest quality possible. ProRes RAW combines the flexibility of RAW video with the incredible performance of ProRes. Import, edit and grade pristine video with RAW data straight from your camera sensor without slowing down your edit. These RAW files provide maximum flexibility for adjusting the look of your video, while extending brightness & shadow detail. The ideal combination for HDR workflows. Shogun 7 preserves your content’s maximum dynamic range, color accuracy and detail. Colors can be easily matched and the extra information means footage can be easily be manipulated in post-production, which is especially useful for grading and VFX shots. 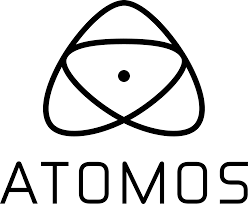 Related links to "Atomos Shogun 7 - NEW - ORDER NOW"
Customer evaluation for "Atomos Shogun 7 - NEW - ORDER NOW"